A lot of the éclairs that I’ve seen and had prior to my visit to France were the classic chocolate flavour. However, one of the biggest joys of travelling is seeing the variations of a classic dessert and the amount of innovations that goes into breathing some new into something old. 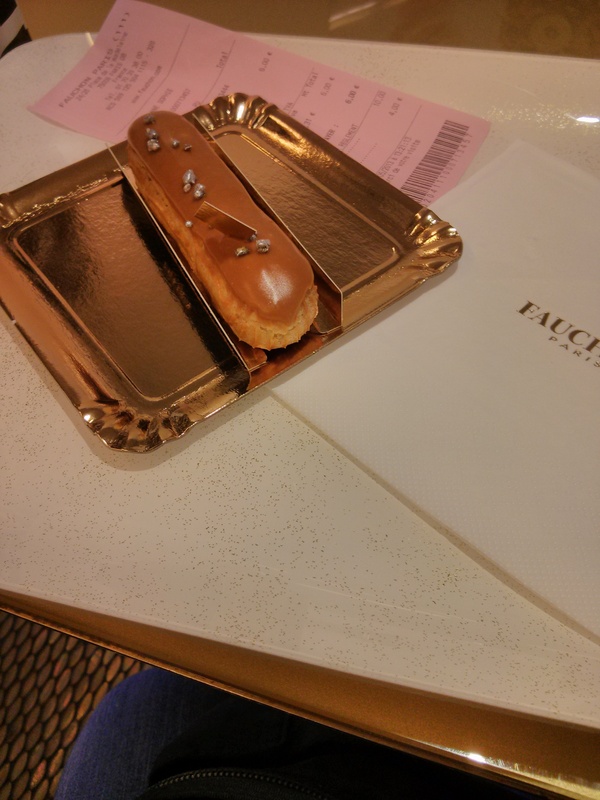 I had the pleasure of having an extremely rich and decked out coffee éclair at Fauchon which is another favourite spot of mine when visiting the city. Aside from desserts they also sell tea, chocolate, biscuits, and anything related to food. 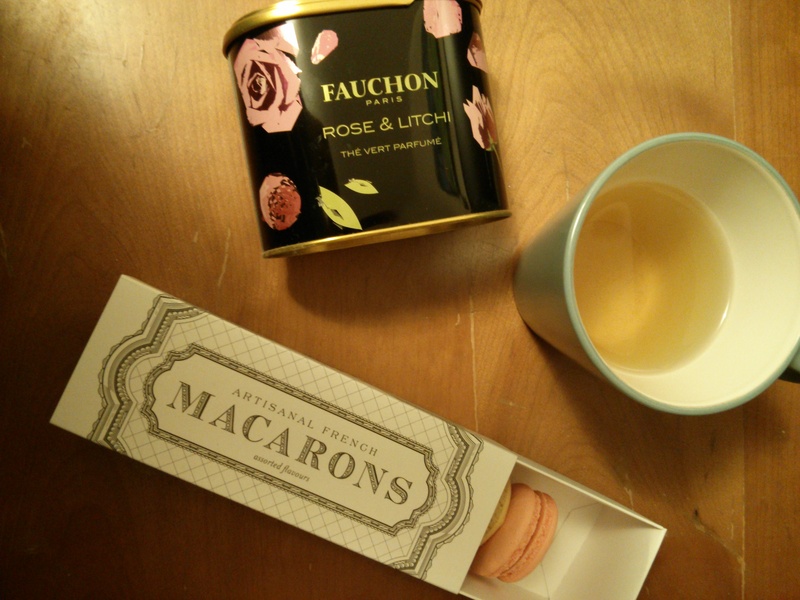 Categories: Food & Sweets, Travel | Tags: éclair, Fauchon, France, Paris | Permalink.